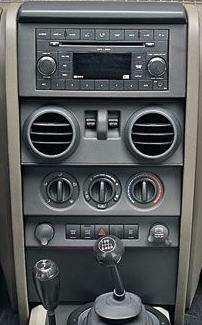 Several models of Jeep Wrangler dash bezels are available for JK Wranglers from the 2007-2010 model years. 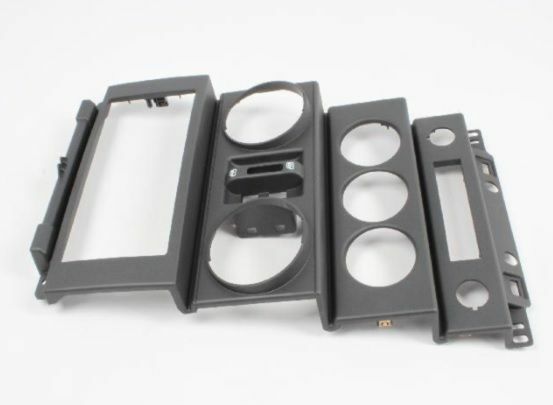 These Mopar factory replacement center dash bezel cover the area from the radio down to the power outlets. Please select proper model above.